Join Chris for Art Crawl’s fifth year! 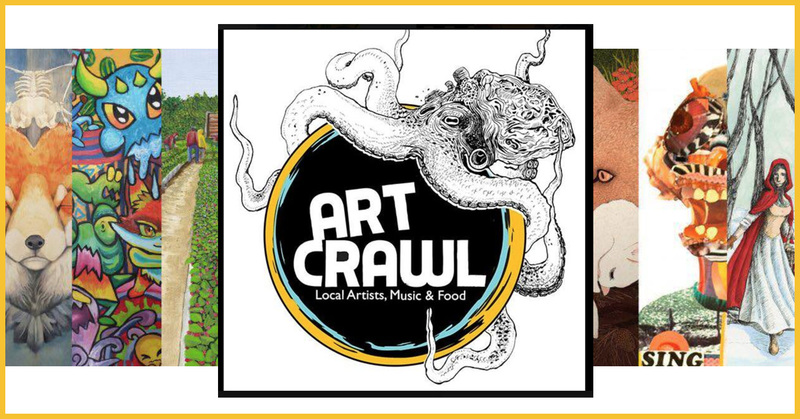 Art Crawl is a one-day art festival serving as a catalyst to celebrate the emergence of new and innovative artists in and around Central Florida. This juried art festival is an accessible venue for art sales, art collection, entertainment and the introduction of contemporary artists to a varied audience. 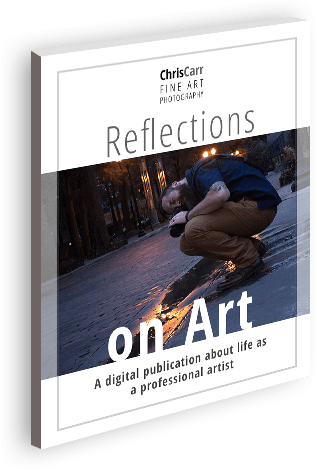 Art Crawl is focused on building relationships with artists, art organizations, sponsors and the community to bring about awareness, support, and collaboration.